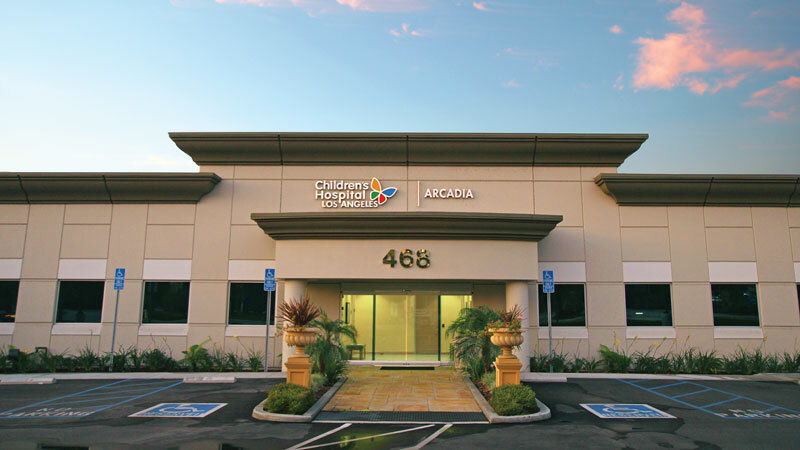 Why is it important to see pediatric specialists at the Arcadia Outpatient Center? Children’s Hospital Los Angeles – Arcadia offers Board-certified and Board-eligible pediatric specialists from the following areas. More specialty areas being added soon. 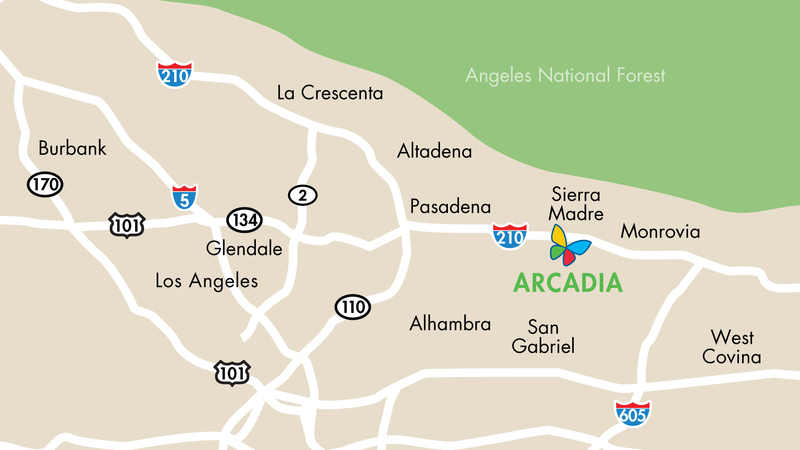 Just a block north of “Restaurant Row” in Arcadia, off the Huntington Drive exit of the 210 Freeway, our new Children's Hospital Los Angeles location provides San Gabriel Valley families access to the same expert physicians who care for children at our nationally renowned main campus, closer to home. Parking is available, free-of-charge, in designated spots adjacent to the building. The Foothill Transit System provides public transportation around the Arcadia area. The care provided is age-appropriate. Developmental milestones of childhood are considered as an integral part of the plan for care. The goal of pediatric specialists is to provide family-centered care, meaning parents are an integral part of the health care team. The care environment is tailored to make children feel safe and protected. X-ray services are performed on site. The physicians, nurses and technologists are the same specialists that perform radiology studies at our main campus on Sunset Blvd. X-ray services are by appointment only.